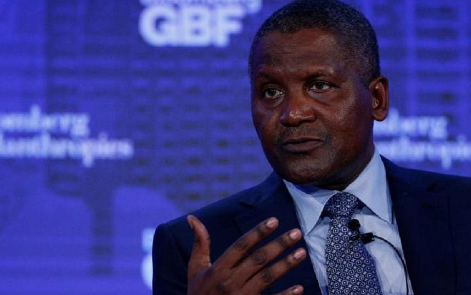 Africa's richest man Aliko Dangote, as ranked by Forbes, celebrates his 62nd birthday today and here are some facts according to The Nation you might not have known about the business mogul. 1. Aliko Dangote has survived three plane crashes in his lifetime. One was in London in 1983, which left the pilot dead and co-pilot paralysed. He survived another crash in 1996 that killed his brother and another in Angola in 2008. 7. Back in 1977, he took a loan of N500,000 from his uncle to start his own business.